One of the leading suppliers of Precision Balances, Weighing Scales, Platform scales, Counting Scales, Label Scales across South Africa. 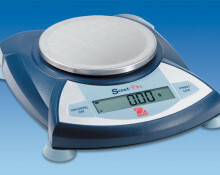 Marel manufactures industrial scales that provide high levels of accuracy, durability and ease of use. Marel’s in depth product knowledge often results in individually integrated solutions that meet specific food processing demands. 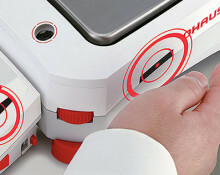 OHAUS Corporation manufactures and markets an extensive line of scales and balances that meet the demands of virtually any weighing need. 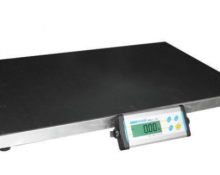 Extensive industry knowledge have resulted in a comprehensive line of high-performance scales and balances that continually meet customers’ weighing needs. 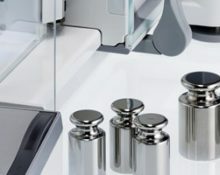 OHAUS products offer the highest level of quality and value in their class. 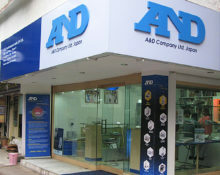 “High Functionality You Can Afford” with A&D`s newly developed top loading balance. solution for a diverse array of applications. 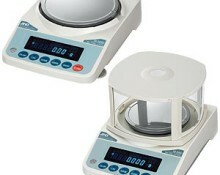 The EJ Compact Balance outperforms other higher priced scales while still maintaining a compact size. 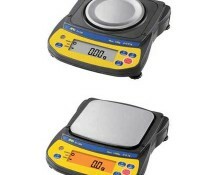 These accurate, high quailty, attractive, stackable compact balances units are perfect for applications where portability or limited workspace are paramount. 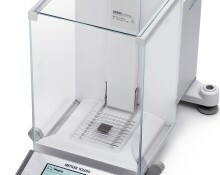 The Excellence XS™ analytical balance sets new standards in weighing performance.Smartgrid ™, the revolutionary grid weighing pan, sucessfully minimizes the effects of turbulence in the weighing chamber. Results are more accurate and stabilization times dramatically shorter. Veterinarians make use of scales on a daily basis to accurately weigh animals for growth details as well as for administering medicines to the animals. The veterinary scale has a flat stainless steel surface that can easily be cleaned and disinfected. 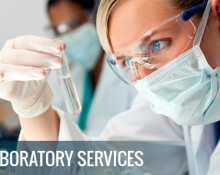 A&D Weighing has published a handy reference guide for laboratory professionals, with information on more than 120 laboratory balances, moisture analyzers, viscometers and pipette calibration instruments.